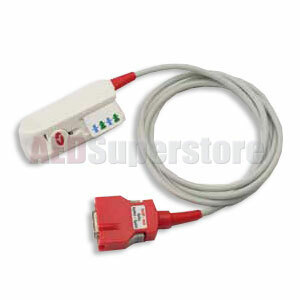 Masimo SET Rainbow DCIP Pediatric Reusable Direct Connect Sensor by Physio-Control. For use with the LIFEPAK 15 monitor/defibrillator. Available in 3 or 12 foot lengths.